Being one of the most competitive exams in India, the CAT exam require the candidates to be well-prepared, confident and have good problem-solving abilities. Almost 2.5 lakh MBA aspirants appear for the exam every year and only a top few make it to their preferred institutes. 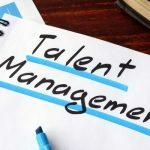 The IIMs conduct the CAT every year and they make sure to filter the best candidates and then hone their managerial skills. The syllabus for CAT exam is vast and not a predefined one. 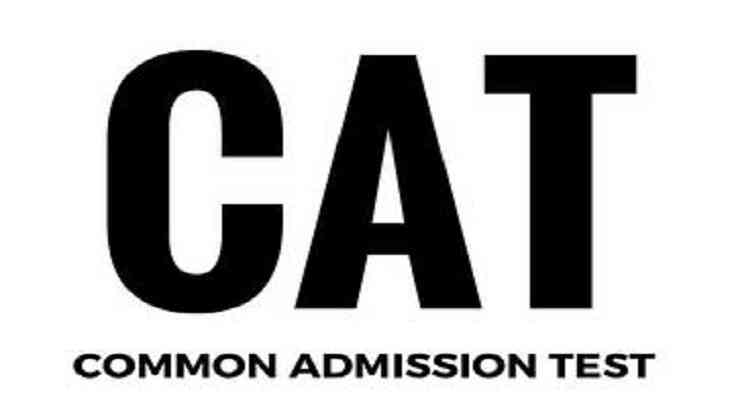 Here, some of the top tips to prepare for CAT are mentioned which will help any CAT aspirant to be confident with all the syllabus topics and ace the exam easily. Before starting with the preparation, it is crucial to be well acquainted with the latest syllabus and pattern of the exam to be able to strategize a preparation plan accordingly. It should be noted that the IIMs does not have a predefined syllabus and the topics are generally derived by analyzing previous year papers. Following a timetable is a very crucial step in the entire CAT preparation. It is important to analyze the current knowledge about the different topics and then strategize a schedule accordingly. For self-analysis, a mock test can be taken which will highlight the strong and weak topics. Practice is the key to ace CAT exam. It is important to practice numerous problems from each topic and get acquainted with the different variations of questions. By proper practice, one can easily tackle any type of question in the exam. Solving sample papers and question papers will help the students to understand the exam better and know the pattern and difficulty of the questions which are asked generally. Apart from that, solving question papers and sample papers, aspirants can also develop their problem-solving abilities. Mock tests play a major role in an effective CAT preparation. By taking mock tests individuals can get acquainted with the actual CAT exam pattern and develop personal test-taking strategies. Also, it is important to take mocks periodically and analyze the mock tests to understand the weak topics and make changes in the preparation plan accordingly. These were a few tips which can help the aspirants of CAT exam to prepare more effectively. It is important to be dedicated while preparing for the exam. Also, candidates need to have proper study materials to be able to prepare more effectively. CAT aspirants can subscribe to BYJU’S YouTube channel and learn several important CAT topics in a more engaging and efficient way.